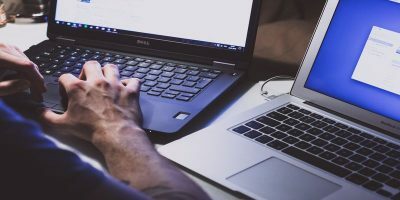 Simply put, Angry IP Scanner is a cross-platform port and IP scanner that could save you a lot of time if, for example, you’ve forgotten the IP address of a device on your network. Or if you’re trying to troubleshoot a a service running on one of your computers. Or if you’re just wondering what else is connected to your network. 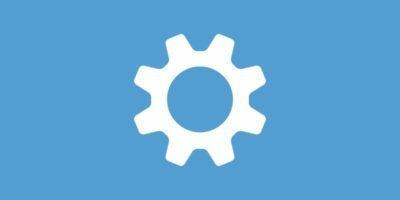 The first step is to download the appropriate version for your operating system from this page. The application is developed in java, so it is cross platforms compatible and works with Windows, Mac and Linux. 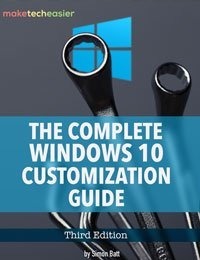 Do keep in mind that this guide is written for Windows, but all that is said here should apply to the other versions. Also, do note that you will need to have Java installed (for the Windows version, it should just run on the Mac, and Linux has some other dependencies). 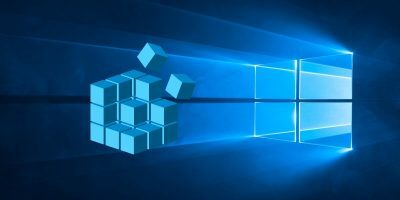 When you first open Angry IP Scanner, you will likely be asked if you want to find out how to get around the limitations of certain versions of Windows in order to increase scanning speed. 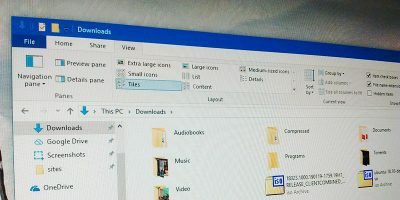 Unless you are running a version of Windows earlier than Vista SP2, you need not worry as any connection limitations have been removed. 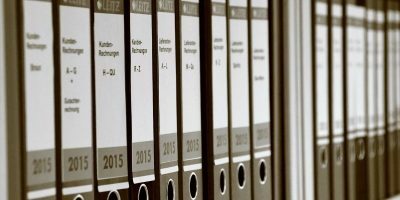 After this initial window, there will a short list of steps that explain some basic terminology and how the program itself works. Let’s assume you want to scan your local network to see what devices are connected. The IP entered in by default will be that of your own PC. To scan your subnet, simply change the last digit in the first IP sequence to 1, and the last digit of the second IP sequence to 255 and click Start. A list of results will show up as per below. IP’s that respond will show up with blue icons, and you’ll also see pingtime and hostname details. 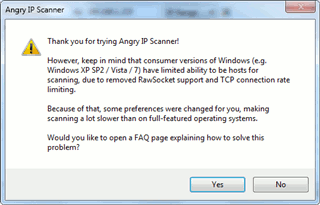 If you want to scan ports within a range or just for a specific IP, Angry IP Scanner can do that too! Click on the little tool icon at the end of the first row as per the image below. Then select the ports tab, and in the text box at the bottom, enter the port range you wish to scan, as per the image below. So to scan from ports 10-100, you simply type in 10-100. Click OK, then click Start. 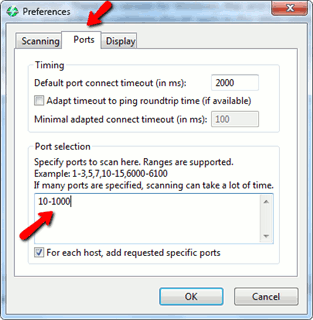 The scan will run and any open ports will show up in the ports column as per the image below. You need not scan a single IP with this – you can run a port scan on a whole range of IPs. Very powerful if you want to check your network for security holes. Angry IP Scanner has some other cool features, such as the ability to give you an IP from a given hostname, simply by entering the hostname (it can be a local workgroup hostname or a domain name) and click the little IP button next to it, as per the image below. The IP address will then appear in the box above. 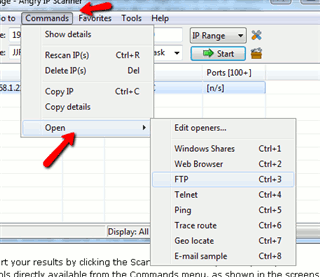 Angry IP Scanner also allows you to export your results by clicking the Scan menu then Export all (or Export selection). There are also a number of tools directly available from the Commands menu, as shown in the screenshot below. 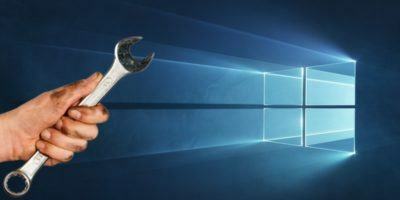 These will launch various built-in Windows tools such as ping, traceroute and so on. It also has a few more advanced features not covered in this article, but does have a useful website full of documentation. All in all, Angry IP Scanner is a very useful little utility that can potentially save you a lot of time if you have a network at home or in your office. 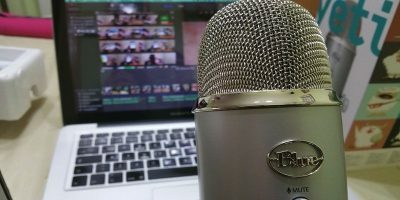 I’m currently running this on my network, usefull to see other peoples adresses here. Could be very usefull. But please keep in mind that this tool could be illegal in some countries like Germany (I heard that before on another tool that did only port scanning).